Haym Salomon Memorial Park & Community Mausoleum is a bronze memorial park that offers family and private burial estates, community and private mausoleums, and a columbarium for cremated remains in beautiful Frazer, Chester County, Pennsylvania. 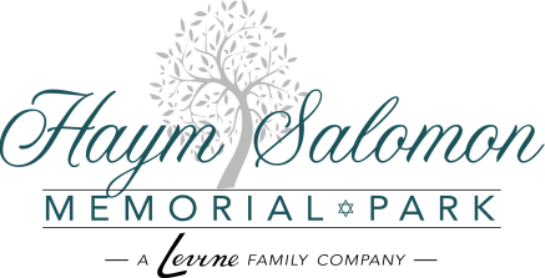 Nowhere in the Philadelphia region will the memory of your loved one be surrounded by more peace and beauty than at Haym Salomon Memorial Park. Our caring and dedicated staff will assure your loved one a magnificent place for all eternity. Select a location in our unique, picturesque, all-bronze memorial gardens or choose an elegant crypt in our community mausoleum. We feature a columbarium for cremated remains.